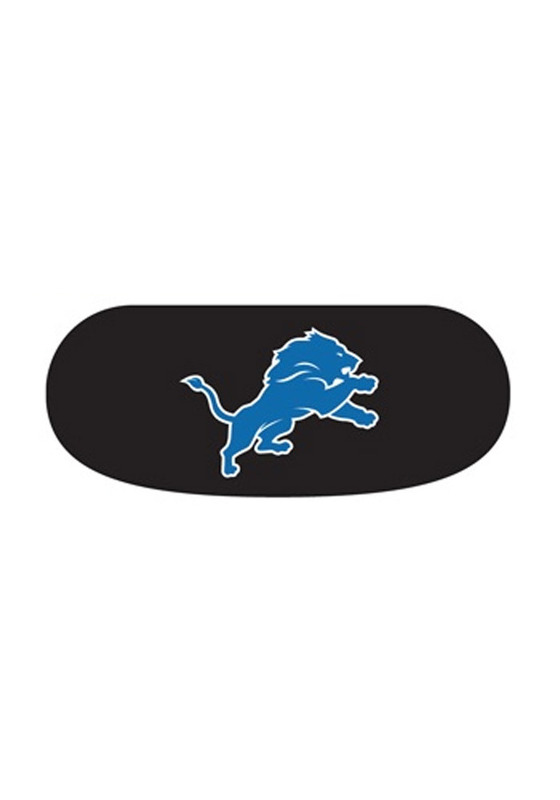 Make a bold statement for your Lions with this Detroit Lions Eyeblack Tattoo. This Tattoo features a Detroit Lions logo on the eyeblack. Go Lions! !